President Donald Trump will tap Gen. Mark Milley as his next top military adviser, choosing a battle-hardened commander who has served as chief of the Army for the last three years, U.S. officials said Friday. The decision caught some in the Pentagon by surprise Friday, since normally an announcement on a new chairman wouldn’t be expected until early next year. 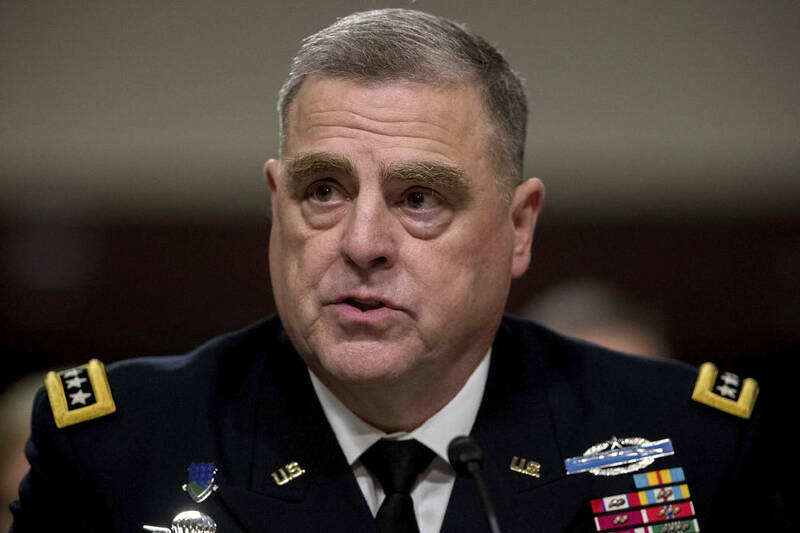 The officials said the Air Force chief, Gen. David Goldfein, was also a strong contender for the job, but they indicated that Milley has a very good relationship with the president. 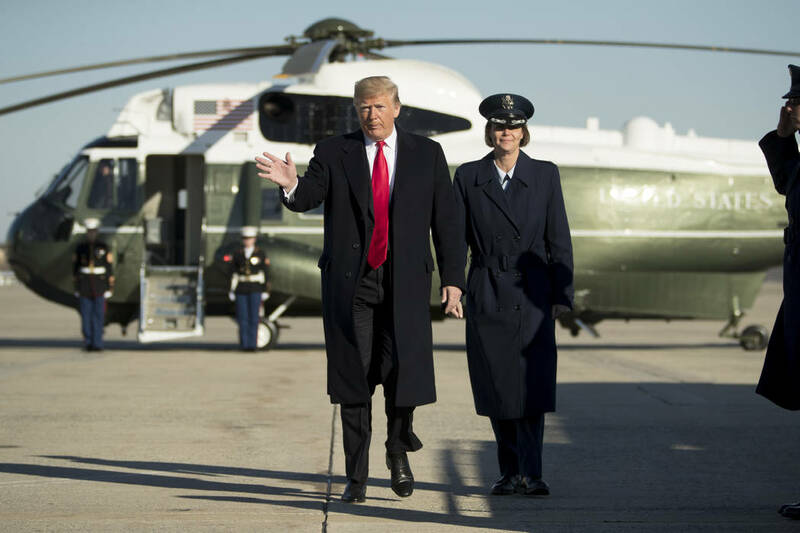 Trump hinted earlier Friday that he would be making an announcement Saturday, when he attends the game and is expected to perform the coin toss. “I can give you a little hint: It will have to do with the Joint Chiefs of Staff and succession,” he said.